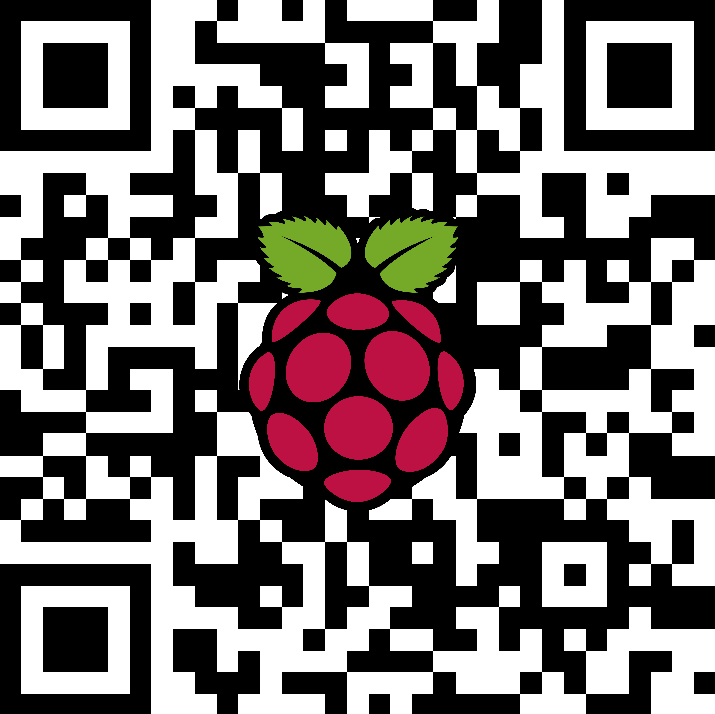 Before we get into the nitty gritty of hardware, software and what will be possible once the Raspberry Pi (RasPi for short) is finally released it’s important to take a look at the project’s roots. 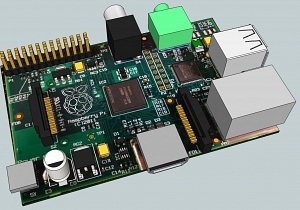 RasPi was initially devised by Eben Upton in 2006 who saw a decline in computer science skills amongst applicants for Cambridge University while he was lecturing and working in admissions. As a product of the British education system I can confirm that programming was not on the menu. Instead, we were taught basic word processing, spreadsheets and web design (using FrontPage Express, no less). 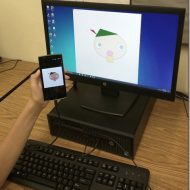 Eben noticed that past applicants who had started programming on their Commodore 64s, Amigas and BBC Micro Computers of years gone by were much better versed in computer science than the Windows generation who were taught basic computer literacy and not pushed to learn to code. Huge drops in the numbers of applicants supported his theory that schools were not doing enough to encourage programming. 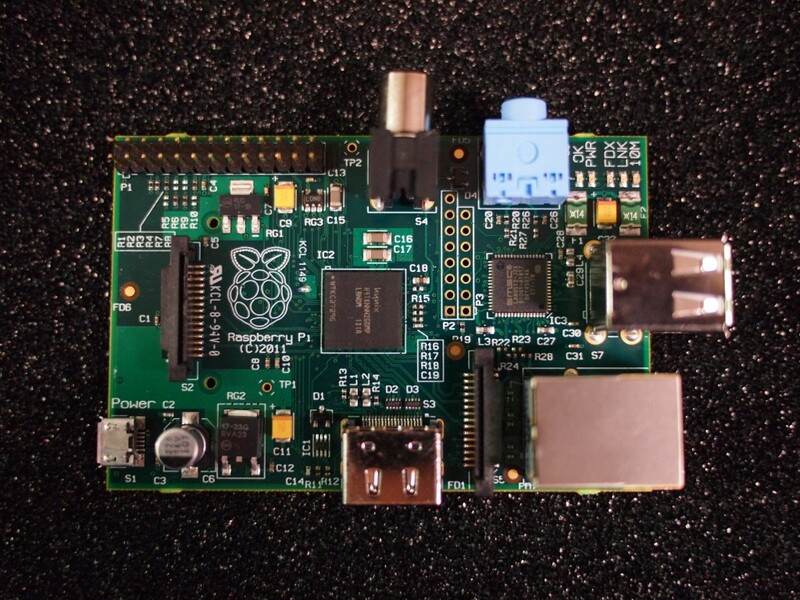 At the heart of every Raspberry Pi unit is the Broadcom BCM2835 system on chip (SoC) . It contains an ARM11 processor running at 700MHz with a powerful Videocore 4 GPU (which uses OpenGL ES2.0 and OpenVG libraries to deliver its impressive 3D performance). This provides roughly the equivalent to the original Xbox console’s grunt in graphical processing power (in real-world terms it’s closer to a Pentium II at 300MHz with considerably better graphics). Video-out is delivered via HDMI or composite (no VGA) and the unit is able to decode 1080p H.264 Blu-ray quality video at 30fps with sound over HDMI to boot. 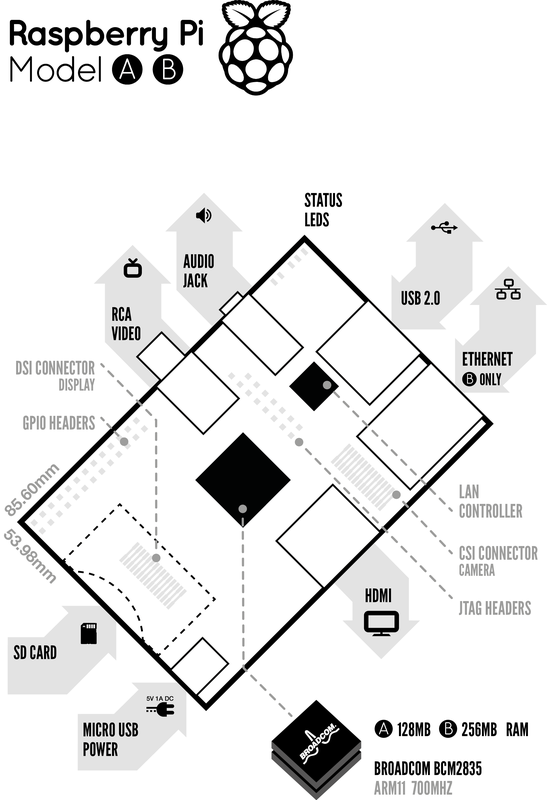 There will be two versions of the RasPi – Model A ($25) comes with 128MB of RAM, a single USB 2.0 port and no Ethernet; Model B ($35) has 256MB of RAM, two USB 2.0 ports and a 100/10Mb Ethernet port. Due to the fact that the unit runs on ARM architecture (as opposed to x86 or x64 commonly found in PCs) it should be able to run all manner of software written for the platform provided the system requirements add up. The initial batch of RasPi units will not ship with a case, power supply or SD card (the main storage medium your OS will reside on) in order to keep the cost down. A 5v micro USB power supply, cables and such will be available to ship at launch for an additional fee, and it’s great to be given the option as many of us have too many cables lying around already. According to the project website the unit will also comfortably run off 4xAA batteries for true portability.